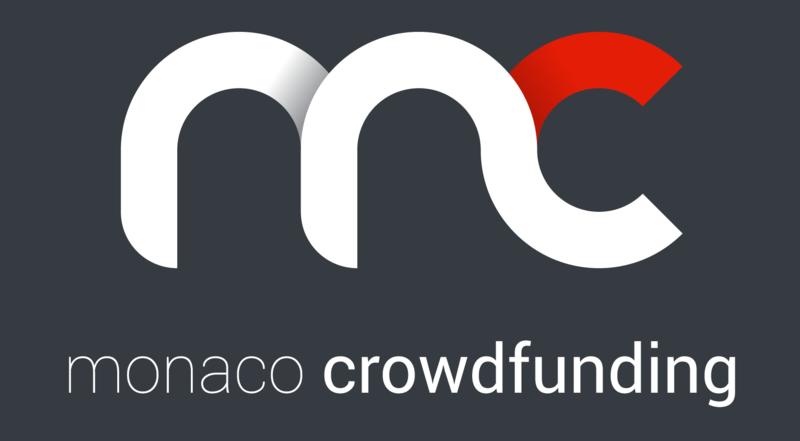 In the project, prepared and posted by MONACO CROWDFUNDING space, just click on the "help" or directly choose a contribution. The fundraising is done then by bank transfer or transaction based on options selected by MONACO CROWDFUNDING by charging the battery of the electronic wallet of the donor and dedicated exclusively to the project. When the collection reaches its end and its goal is reached, all funds collected on the wallet donors or investors are paid on the wallet MONACO CROWDFUNDING, which can then dispose of it. On the other hand, if the project does not reach the minimum amount requested from the end date of collection, it is proposed to be paid to the donor, if desired. When the donor or investor shall pay its contribution, it is proposed to register on the site giving rise to the creation of the electronic purse on the project. When the transaction paid by credit card or bank transfer is made, the funds collected are confined in the wallet of the donor or investor. Thus the donor, even sees debited for the amount of his bank account, continues to hold the money in the form of electronic money housed within its electronic wallet. It was not until the end of the collection and if the objectives are effectively met, funds are made available to MONACO CROWDFUNDING. The money has already been previously collected from donors or investors, MONACO CROWDFUNDING This ensures the availability of funds pledged by donors and investors throughout the crowdfunding campaign. MONACO CROWDFUNDING and all its contributors and have a process for collecting secure technically and legally by the solution implemented by MIPISE. projects proposed by p MONACO CROWDFUNDING must achieve at least 100% of the target to receive contributions from users. This is an important guarantee for the donor or investor ensures that the project it makes sense to contribute sufficient online community. Thanks to this rule, it is guaranteed that MONACO CROWDFUNDING will have the funds necessary to carry out the project and to provide produce and deliver against-part promised. In the opposite case the project does not reach its goal, it is proposed to the donor or investor repayment free of funds previously available. The project manager has the option to extend the time duration of the campaign if he is able to reach the goal and that donors have expressed interest. In this case, donors who do not wish to continue their support for the project may be reimbursed free of charge. MONACO CROWDFUNDING decides it offers counterparties in exchange for contributions from donors or investors and ensures their delivery once the successful fundraiser. A partnership agreement was signed between MONACO CROWDFUNDING and MIPISE, which includes a MIPISE pay for the service provided. No enumeration is perceived by MIPISE from donors or investors.